Training your sales staff, engaging in direct communication with customers and clients. Every individual has a different comfort level when it comes to interpersonal touch. Some people like to be touched, some - not so much… What about your customers? Current research* investigates individuals’ comfort with interpersonal touch and aims to understand how people are different with respect to their preference and use of touch with strangers. Authors of this study developed a scale, called Comfort with Interpersonal Touch (CIT), measuring both dimensions of touch – initiating and receiving touch. This research brings some insight for the marketers directly dealing with the customers. 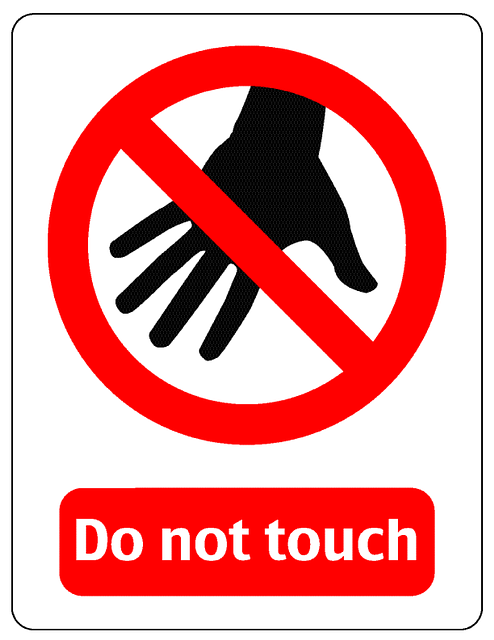 It's important to note that when touched, an individual’s comfort with interpersonal touch will influence their evaluation of their surroundings. For example, in retail environment, if Kate, a salesperson, touches John, her customer, and John is uncomfortable with touch, then it's very believable that John will evaluate the brand, its products and his shopping experience less positively after being touched. As authors say, "these results are really interesting because we are able to demonstrate that comfort with interpersonal touch can influence what a consumer thinks about a service provider and how that consumer perceives an experience. Whether it be tour guides on a campus tour, wait staff in a restaurant, or a retail employee, the way a service provider interacts with customers affects the customer’s experience." P.S. When you’re done reading, I’d love for you to share your experience with touching your customers? Leave a comment or Tweet me, let's chat!